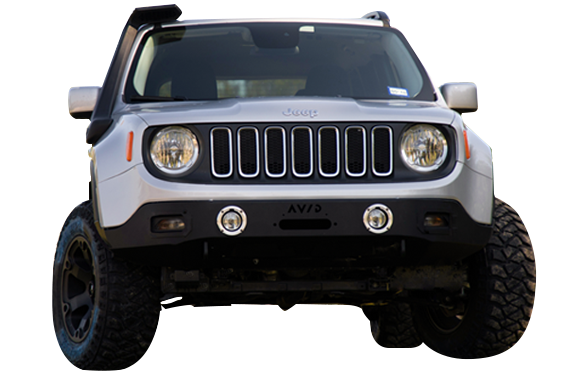 Step up to a new level of capability. 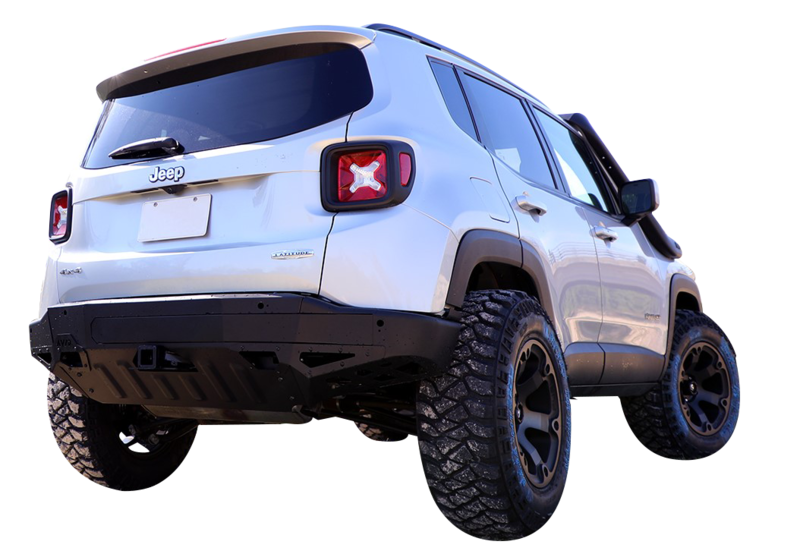 The RADIUS Rear Bumper is here! 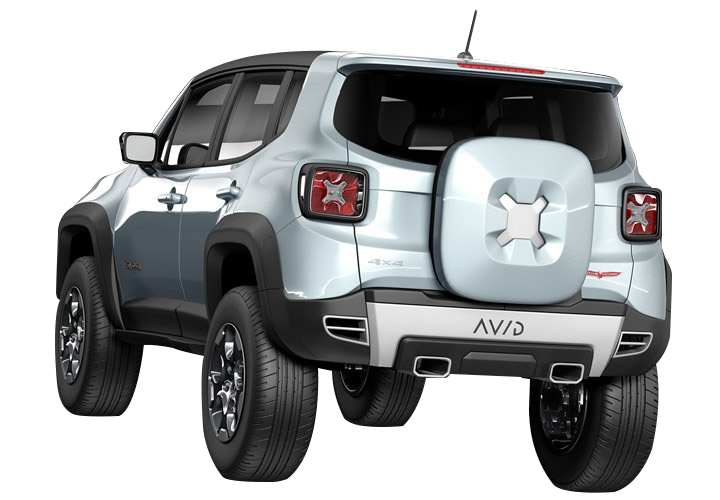 Features a tow hitch and integrated recovery points!